NSM ROADWAYS, established in 2011, has earned the reputation of an exclusive transport service that links the various trading and production centers of India through its well established & modern network in all metropolitan cities. We have grown into a leading transport organization serving major centers on two important routes of India. We invite you to join the growing list of our satisfied customers. If not one already, kindly get in touch with us. Speed, reliability, service and efficiency have guided the growth at NSM. 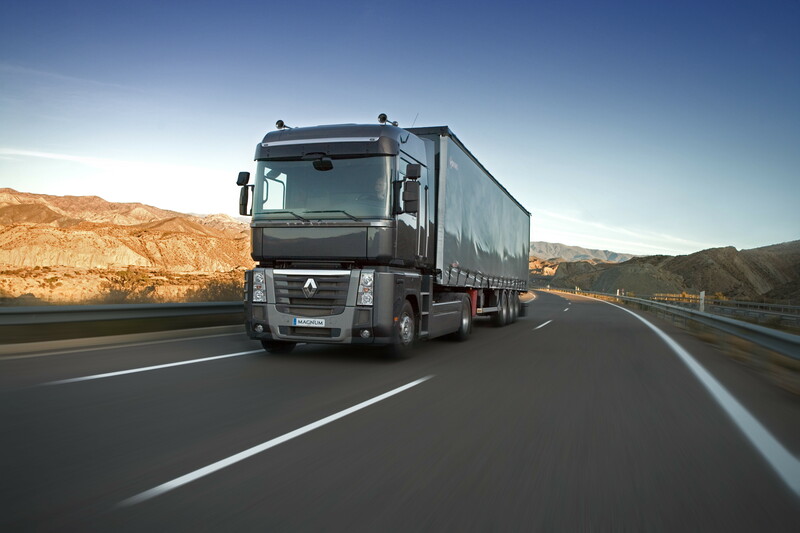 We provide complete solutions to all your transportation needs. We hope to offer the best services to our clients and in this endeavor of ours; your invaluable suggestions are always welcome. Quality : Quality is everything what we execute. Right first time, on time, every time. Value : Our people are skill fully trained and great emphasis is on attitude and workmanship. 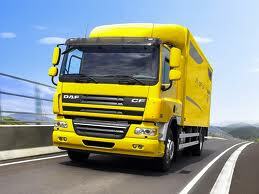 Tailored Service : Provide comfort and tension free move, whether large or small every client is important. Corporate : As a corporate policy we believe in providing best of services to our clients with correct information. We provide "SERVICE WITH A SMILE " and we believe that smile and dedication can not be thrust upon. Our extra friendly activities keep team members cheerful and always ready to provide a helping hand. We provide 14,17,20,32 feet container & open vehicle service from Bangalore to all over Tamil Nadu , pondicherry, Andhra Pradesh, kerala , and goa. Containers help is in delivering the goods safely to the customer without any shortage or damage to them. So we use containers for moving most of the goods except the ones, which demand an open truck. We have well maintained mordern fleet of trailers, open Trucks, Trucks and other vehicles to move all type of cargo switfly to the customer's destination across the country which is reason behind the success. Copyright © 2019 NSM Roadways. All right reserved.